February is finally here, and now I can't wait for Spring! I know, we all feel this way every year. First, we get excited for Fall, then Winter comes, and we just want warm temperatures again. I'm tired of layering. 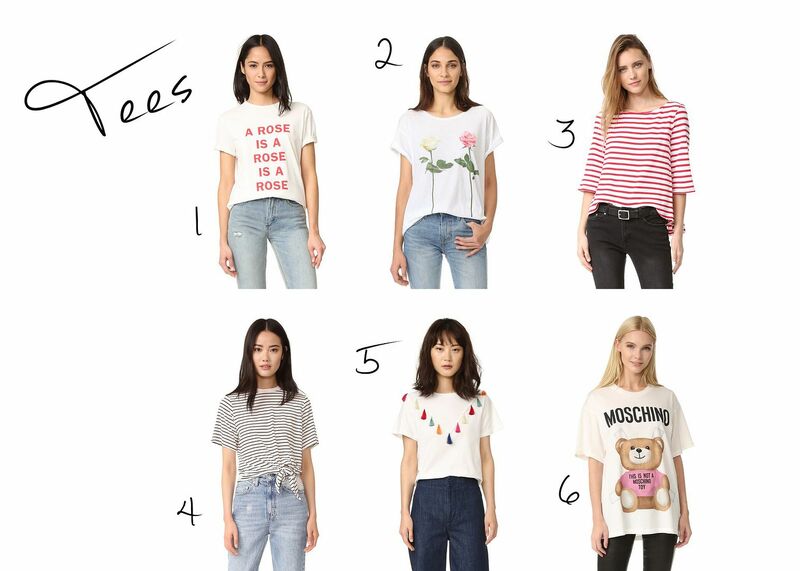 I just want to wear basic tees, cropped jeans and mules. These cropped jeans are a must have. If you don't have a pair, you better get one now, better yet get two pairs! 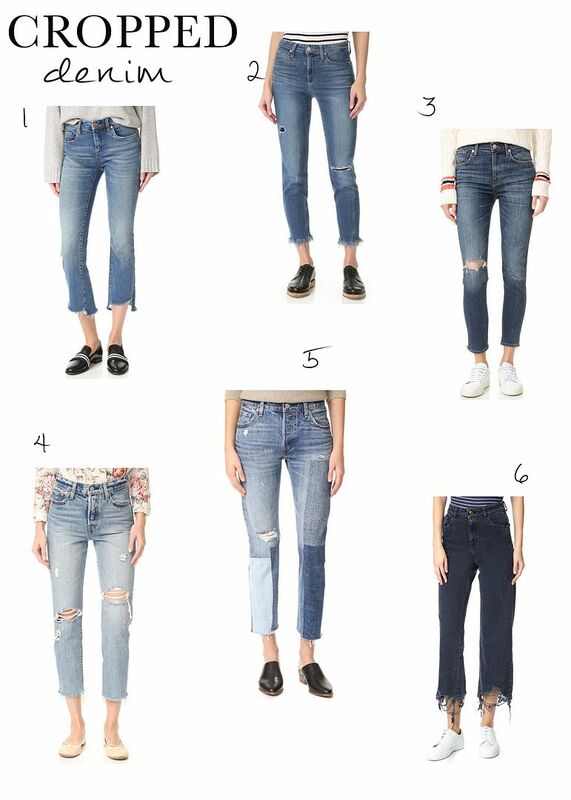 Shop cropped jeans here. Last Summer I got a Black pair of these Jeffrey Campbell mules. They were my "go to" sandals and I wore them almost every day. This year I'm already crazy about them. I mean, how beautiful is that Red pair and the beaded one! Must have! Shop Jeffrey Campbell sandals here. 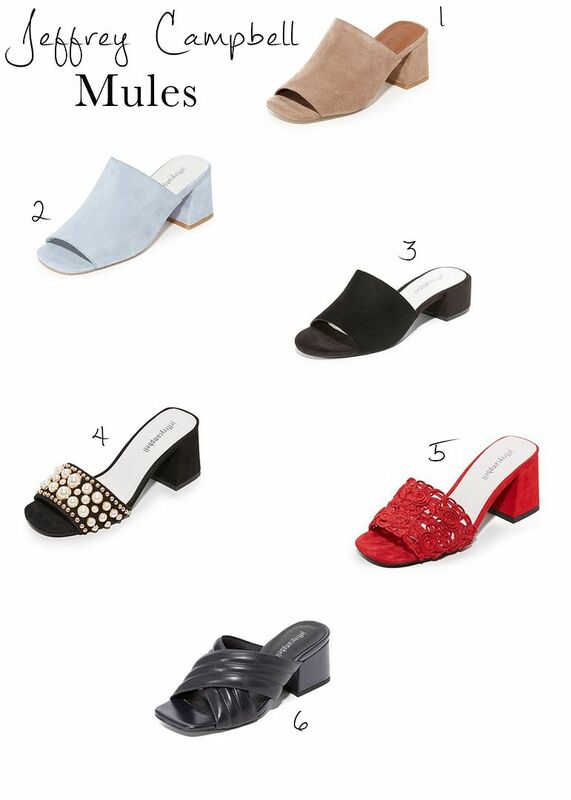 Your choice of mules have to be the prettiest! Thanks for sharing babe! I absolutely obsess over cropped denim!